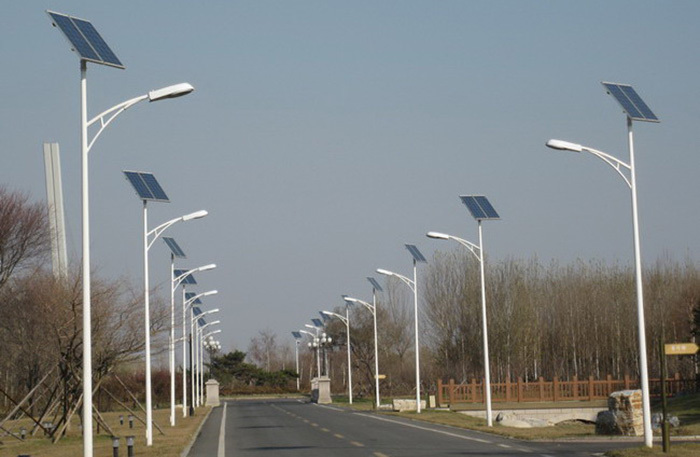 What is Solar Street Lighting ? 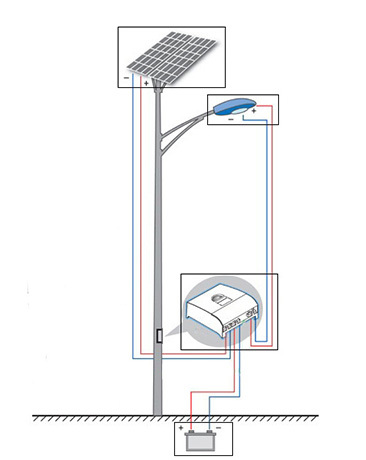 Is an outdoors lighting system utilizing solar energy used to provide free lighting for different applications (streets-gardens-camps). 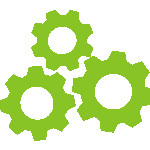 It is a modular system ready for direct installation. It requires no cables, no digging and next-to-no maintenance. 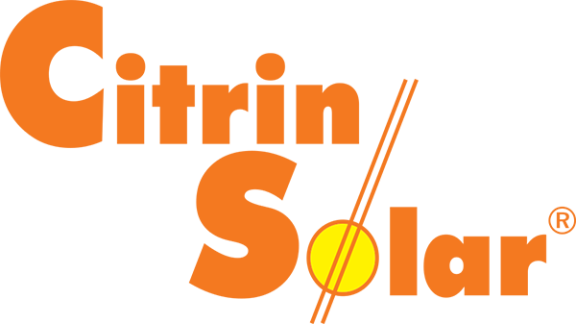 The PV panel converts sun light into energy. That energy stored in batteries. The stored energy light the pole at night. 1 PV module: Converts the sun light into DC. 2 Controller:	Controls the charging of the battery. 3 Batteries: Stores the electricity generated to be used at night. 4 The Pole: All the components are mounted on the pole. Saves the long cables costs. Saves the civil works required to install the cables. Independent from the grid power (won’t be affected by power outage). Separate poles won’t affect each other in case of failures in one of them. Ideal for isolated and remote areas. Fully automated, doesn’t require human operator.